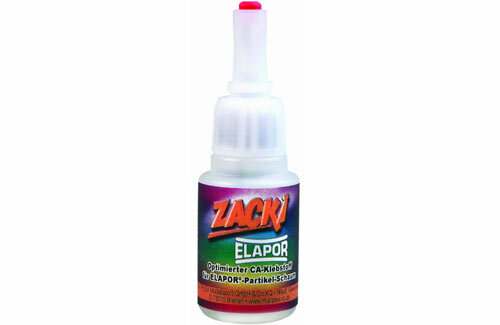 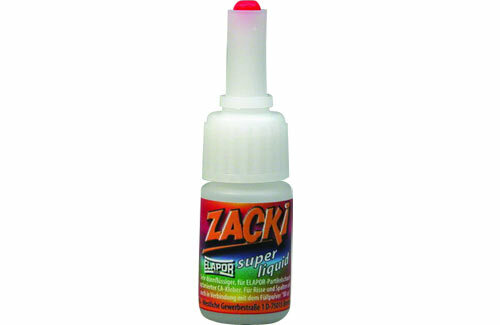 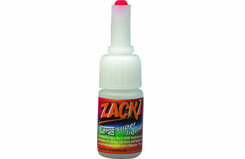 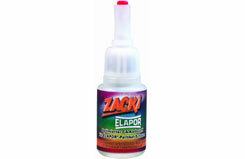 Zacki Super-Liquid is designed for repairing cracks in Elapor Foam, due to its low viscosity. 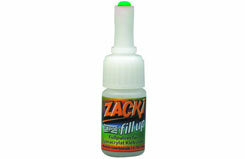 Designed to be used with Zacki Super-Liquid, this creates a filling repair agent. 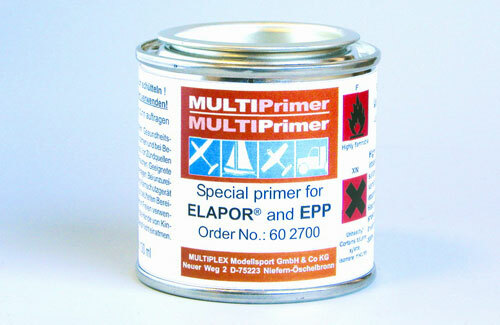 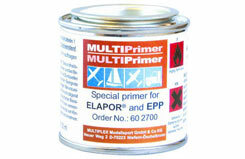 The perfect primer for use on Elapor and EPP foams.